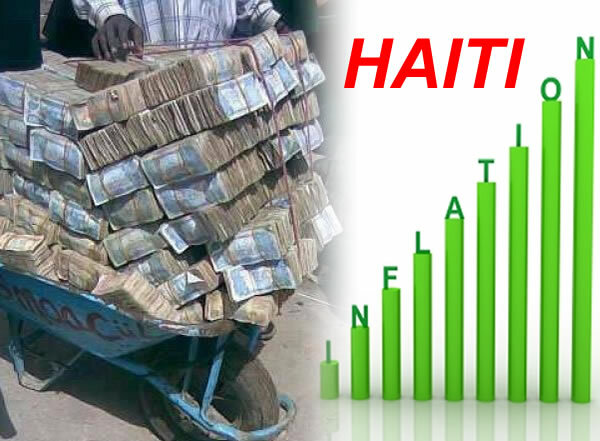 As the rate of inflation in Haiti continues to slow down, blessedly miles away from the ghastly 42.46% recorded in September 2003 at its present 4.20%, eyes shift to how this good tide affects the country's industries. The percentage for the food, beverages and tobacco industry is 3.2%, with lowered prices on items like bread, green and dried peas, ground provisions like potatoes and yams, and citrus fruits such as lemons, grapefruits and oranges. Meanwhile, the health industry reported a 3.7% rate of inflation, while energy, water and rent housing reported 5%.